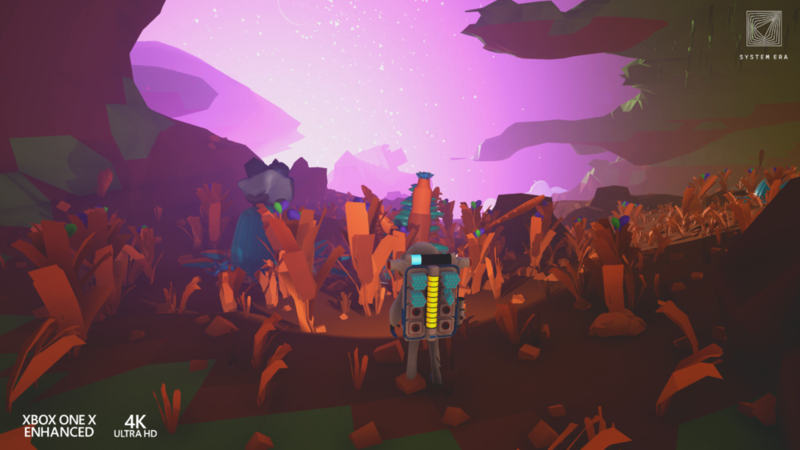 Astroneer's Pre-Alpha Early Access has been updated to version 0.3.10219.0 (Patch "219") on Xbox and Windows 10 platforms. Xbox 'Play Anywhere' players should expect this patch to hit their Xbox One X / Xbox One S / Xbox One Consoles, or Windows 10 machines Tuesday November 7th 2017. 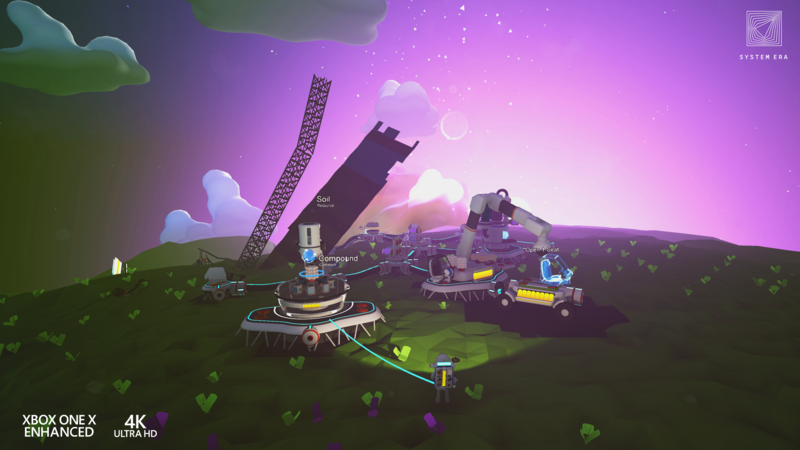 This is an update specifically for Xbox One X users, rolling out the Xbox One X Enhanced version of Astroneer! 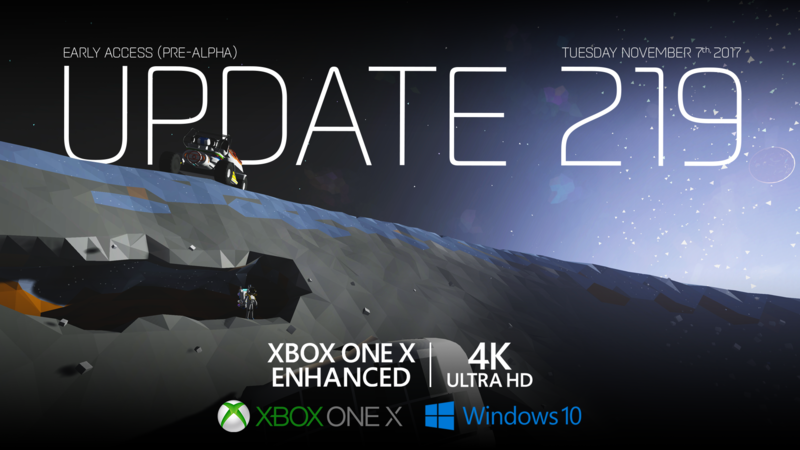 This update pushes the game to render at 4K UHD as well as other enhancements made possible by Xbox One X hardware. There is an equivalent patch on all other Xbox "Play Anywhere" users, but only to make sure that all versions can play multiplayer together. More information about our next content update for all platforms coming later this week! Here are some screenshots taken directly from an Xbox One X kit. Do we can use 4k resolution on PC as well? Technically that should have always been possible, yes. Remember that console games are often locked to like 1080p 30FPS or something, though. Due their lack of performance. Means they have to be unlocked through a patch. Why version is about 0.3.10219.0 ? 4k resolution didn't work (or still doesn't work) on PC. I haven't checked 4k support for a while. My brother and I had no issue connecting Xbox to PC and playing a game together. After update, it can't find the Session. Have you both fully updated? I noticed a performance issue after updating to 219 from 215 on my Xbox One last night. Has anyone else noticed this? I had a bit of hesitation in camera swing and also my character started jumping and moving on his own. 215 ran great. Now, to be fair I did not (yet) start a new save with this update. I used a save game that I created under 215.
Who needs 4K ??? The XBOX game is completely unplayable. 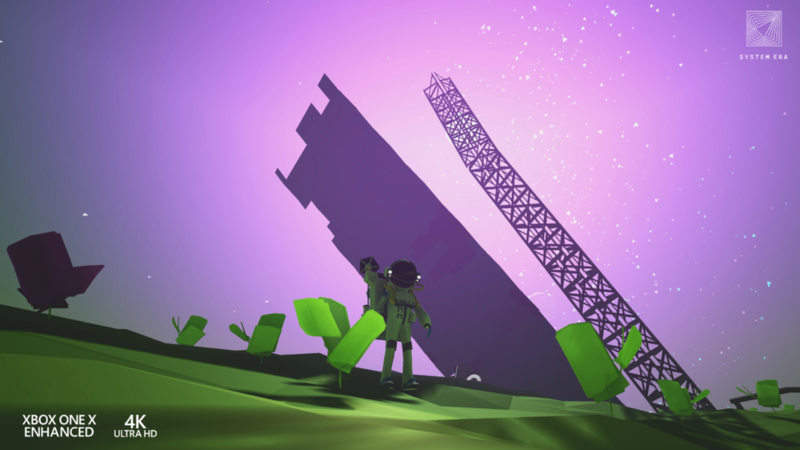 After a few hours of building, the frame rate drops to a few frames. I do not know why this is not a priority !!!! Performance issues are a priority, but nothing that can be fixed in an instant. 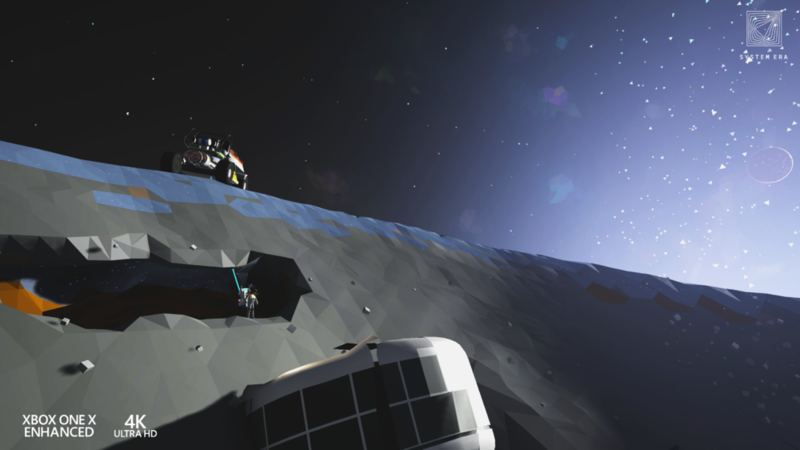 Terrain 2.0 is going to help with major performance issues (as far as I am aware).